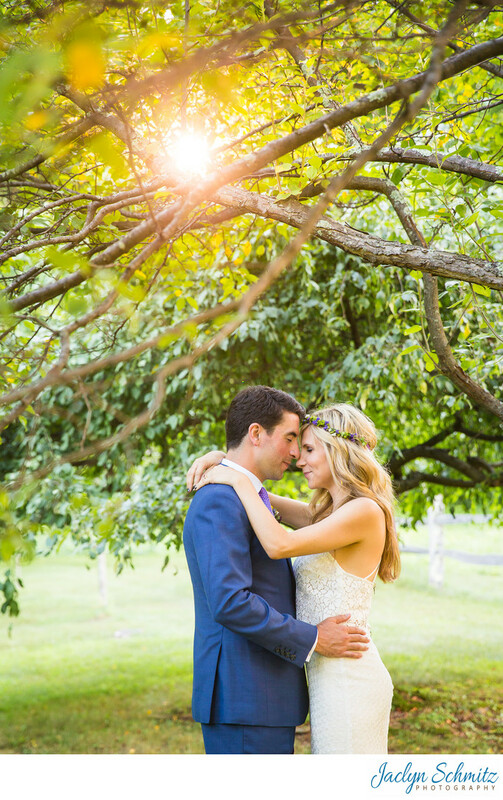 This idyllic setting was perfect for Julie and Mike's laid back, boho wedding in the heart of Vermont. 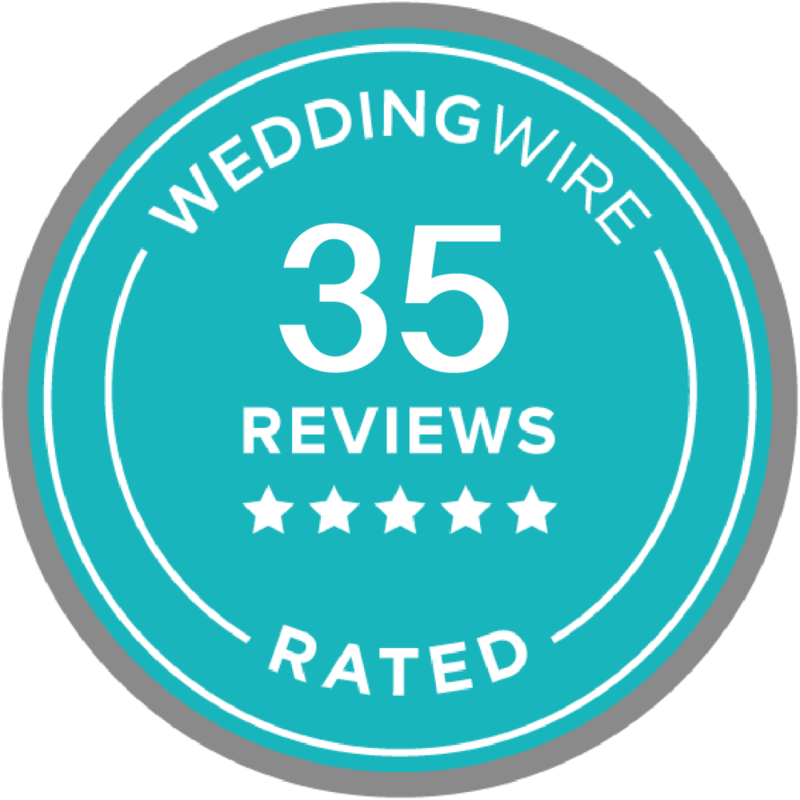 Instead of a floral bouquet, Julie and her bridesmaids wore flower crowns, and the groom stood out with a dapper bright blue suit. A gluten free vegan dinner was expertly and deliciously crafted by the on site catering. Location: W Mountain Inn Rd, Arlington, VT 05250.